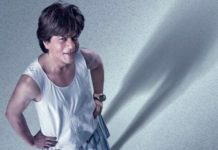 It seems that SRK and Alia Bhatt starrer Dear Zindagi will give us some meaningful life lessons in the most refreshing way. 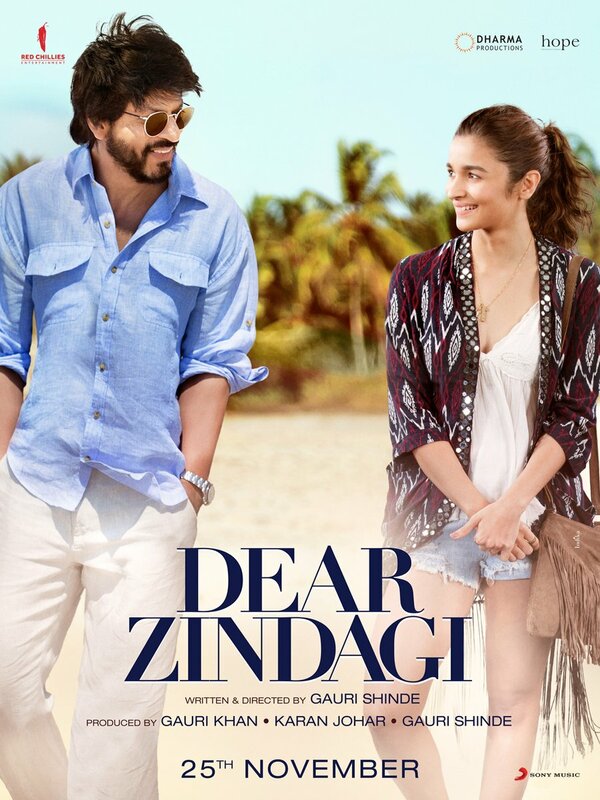 After the release of refreshing first look and teaser, the makers of DearZindagi have released the second poster of the movie. The posters featured SRK and Alia walking by the beach on a bright sunny day. This poster comes as a breath of fresh air on Monday morning and gives you a strong feel of doing something positive in your life. Dear Zindagi has been directed by Gauri Shinde who made her directional debut with critically acclaimed English Vinglish. 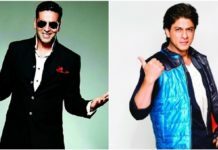 The movie and has been jointly produced by Gauri Khan, Karan Johar and Gauri Shinde. Also starring Kunal Kapoor, Ali Zafar and Angad Bedi, the movie is slated for release on 25 Nov 2016.